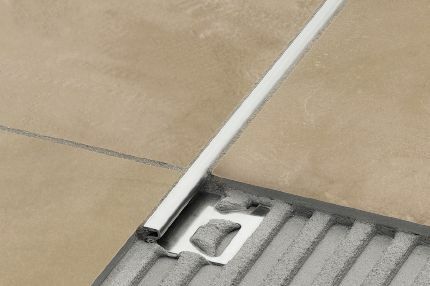 Tiled floors are elegant, easy to maintain, and unlike carpets, do not harbor common allergens and dust mites. 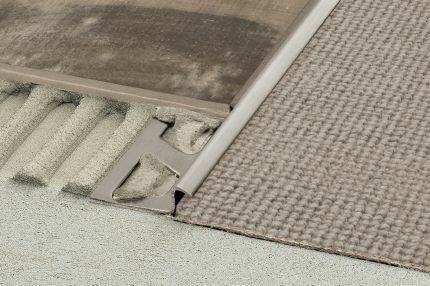 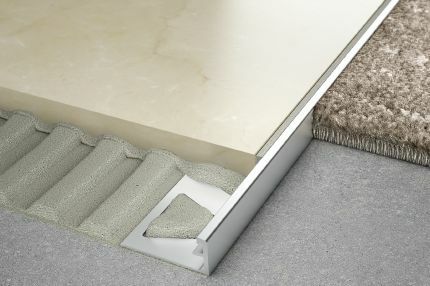 Transitions from a tiled floor to other surfaces need to be protected, and floor profiles are designed to ensure a smooth transition, while preventing tile edges from chipping and cracking. 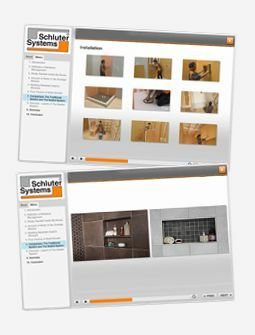 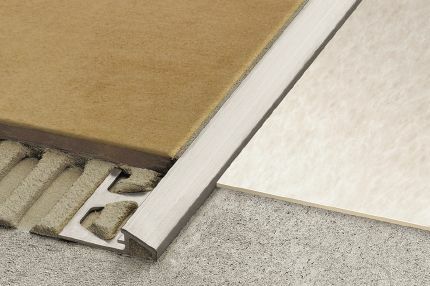 Schluter®-Systems offers a vast selection of floor profiles that protect tile edges between floor coverings at both equal and lower elevations. 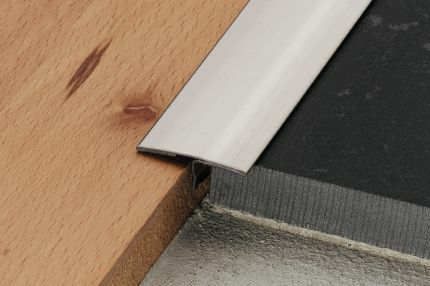 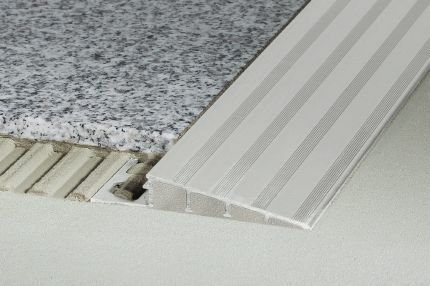 Schluter® floor profiles improve the integrity of the tile assembly, are maintenance-free, and are available in a variety of shapes, sizes, materials, and finishes to complement the design of any room.